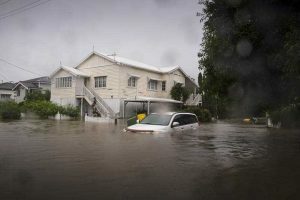 Claim Central has activated its catastrophe response plan following extensive flooding in Townsville, Queensland and surrounding areas. We have an experienced team on the ground supported by our national resources, who are on stand-by ready for deployment as required. The Claim Central team is ready to assist with claims, whether you need a loss adjuster, property assessor, make safe trade, restorer, building consultant or engineer.